After the drug arrest of one of Judgment’s voice actors last week and SEGA’s reported subsequent discussions about the upcoming June release of the game in the West, some gamers thought that the game’s Western launch would be delayed. 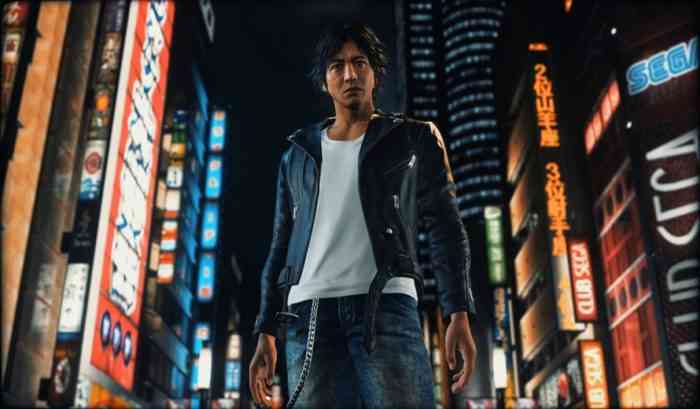 However, SEGA announced on Friday that Judgment was still coming out in the West on June 25th. The development studio behind Judgment tweeted out the same statement on Friday. Masanori Taki, the 51-year-old Japanese voice actor of Kyohei Hamura, was arrested last week by Japanese police for cocaine use. The police had reportedly arrested Taki after he tested positive for use of the drug.